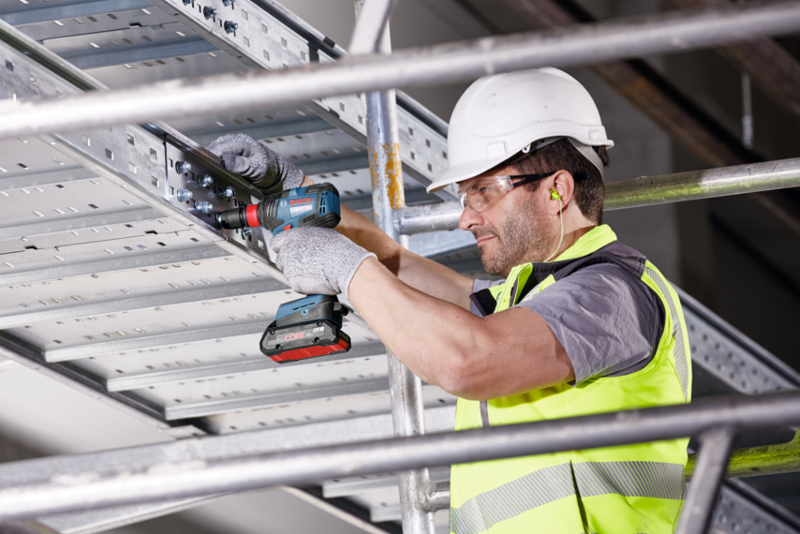 Cordless drills and drivers provide the convenience and freedom of movement that you need in order to work fast, flexible and comfortable. 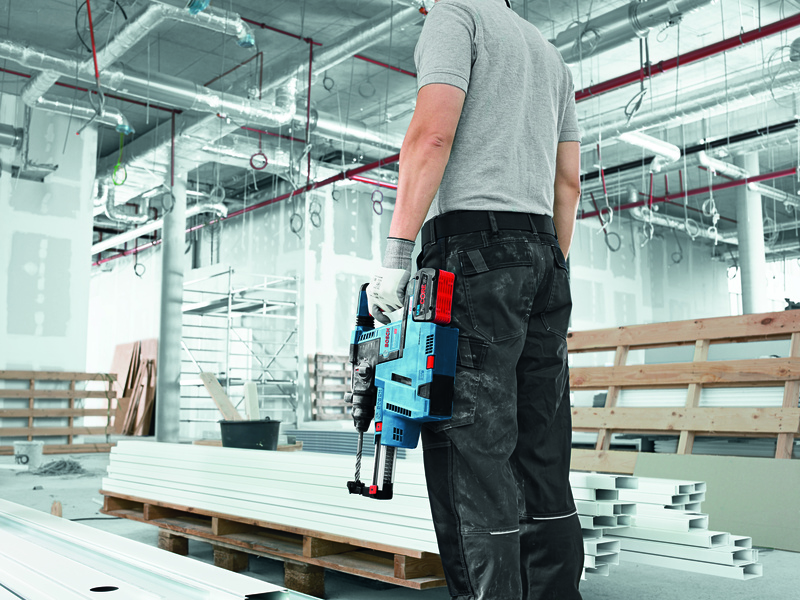 Now you can finally have it all: Bosch’s state of the art, compact cordless power tools brilliantly bring together the flexibility of cordless design and easy ergonomic handling with the brute power you need to tackle even the most difficult of jobs. 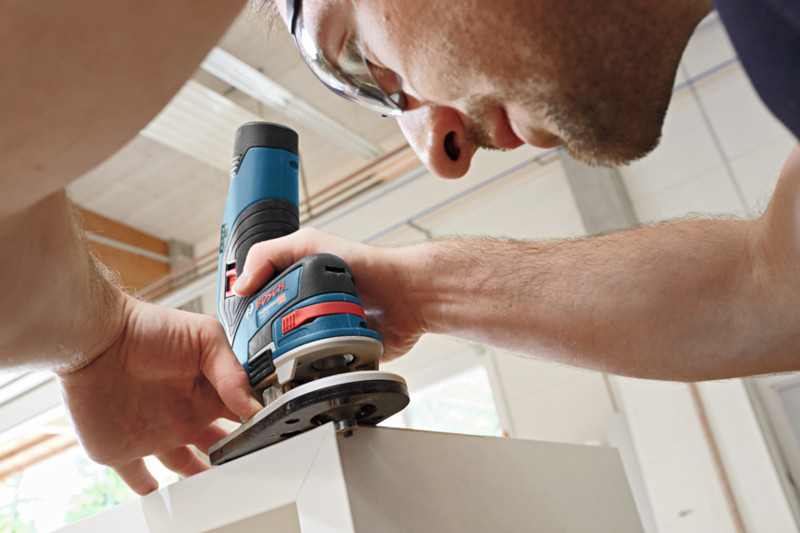 Giving you the power you need, Bosch’s cordless power tools for trade and industry offer convenience and flexibility. 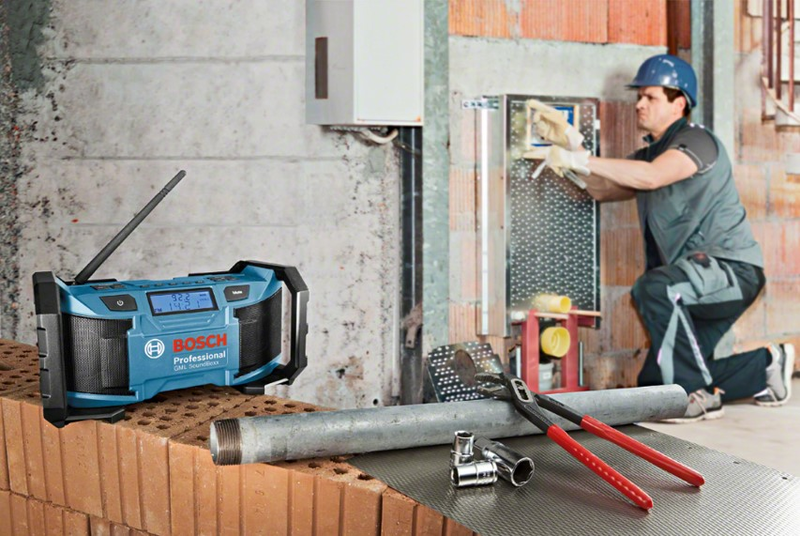 At last, professional construction workers of the trade and industry no longer need to trade off flexibility or performance, when it comes to their preference of power tools, since Bosch’s cutting edge, compact cordless power tools ingeniously unite the effortless handling that is associated with exceptional ergonomic design and the full freedom of movement of that only battery tools can offer. 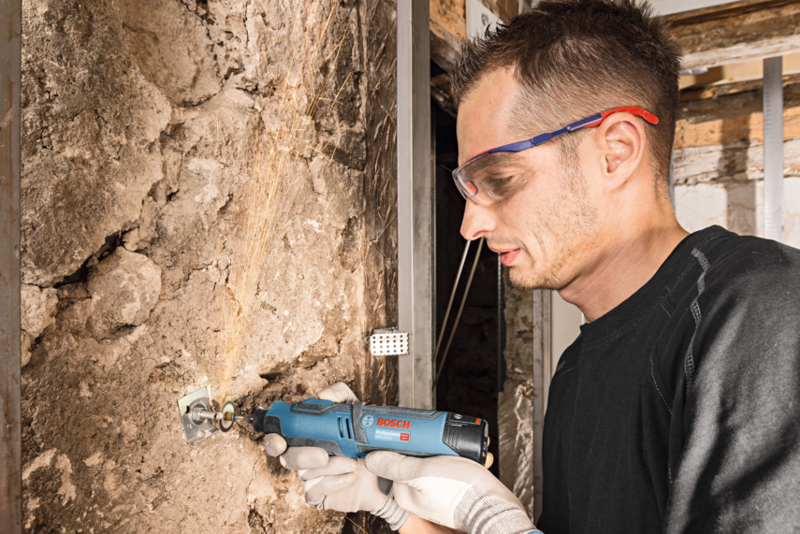 As with many other battery-operated power tools, one of the greatest advantages of using a cordless power tool by Bosch can be found in its name, which also happens to be one of its most remarkable qualities. 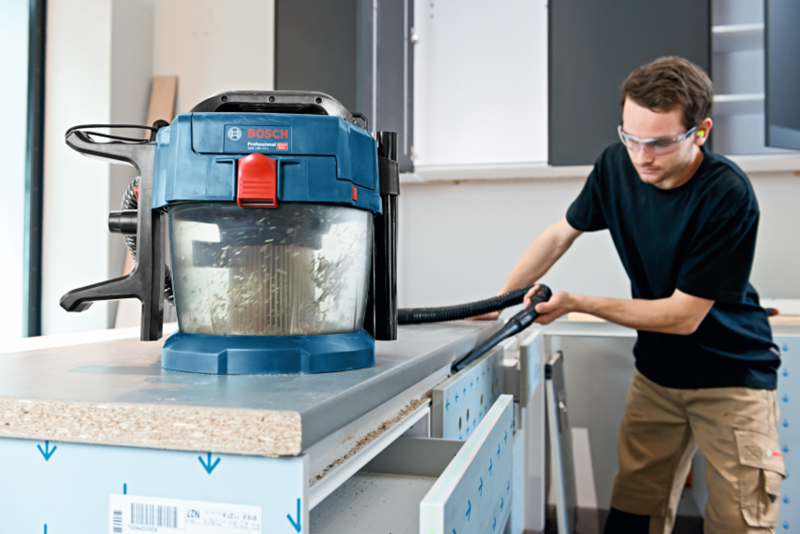 Purchasing any of Bosch’s cordless power tools will ensure that the time you spent untangling, tripping over, or working around cords, is a thing of the past. 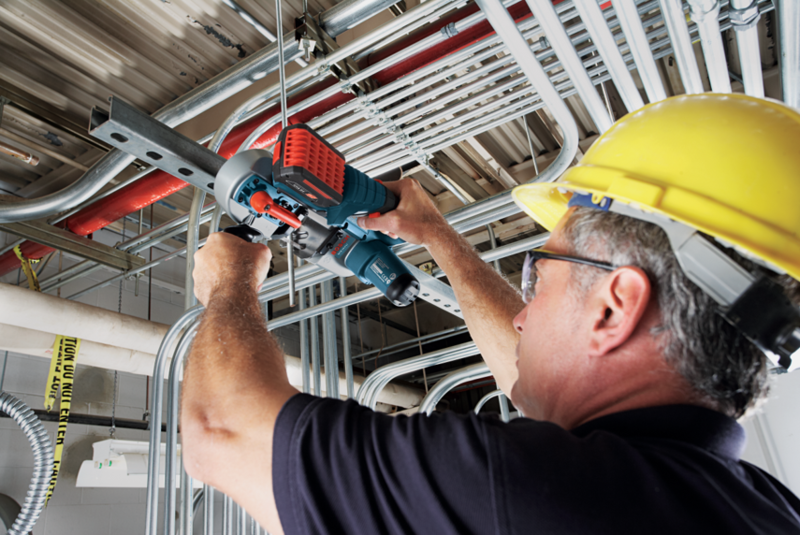 Regardless of whether your next on the job task calls for you to work with a drywall screwdriver, a hand-held circular saw, a sabre saw, a hammer drill, a multi rotary tool, or an orbital sander, all of the Bosch 18V state of the art cordless power tools will ensure that you experience unlimited freedom of movement and brute power without ever having to look for an electrical outlet again, before you can get to work. 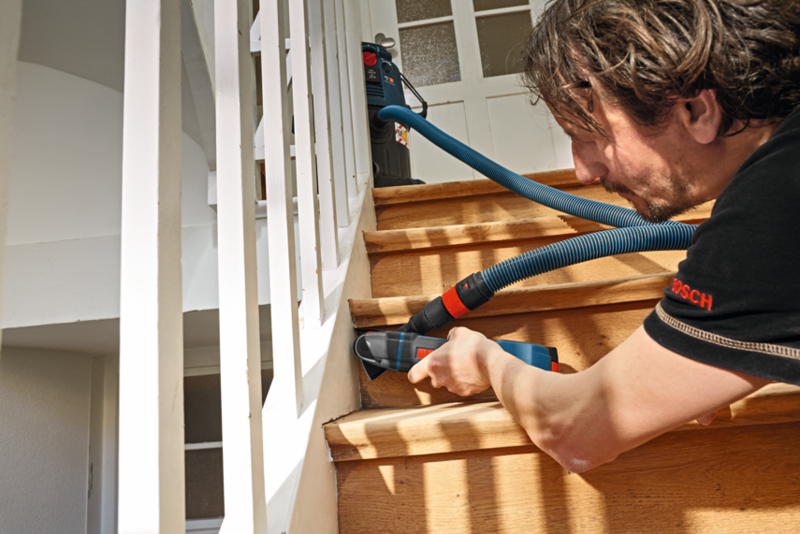 Bosch cordless tools are simply the best option for all of your future projects, regardless of how big or small they may be. The convenience and freedom of movement you need. Practical and sturdy for working on site. 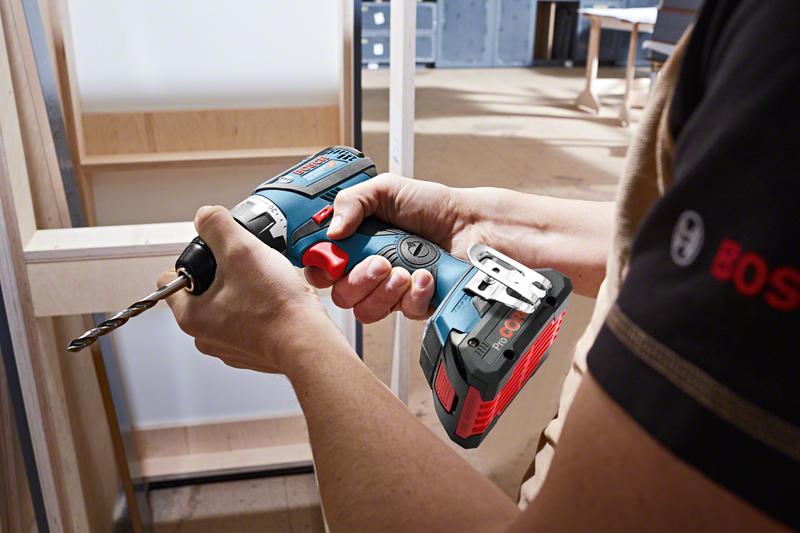 Discover our handy and robust cordless screwdrivers, equipped with state-of-the-art technology. 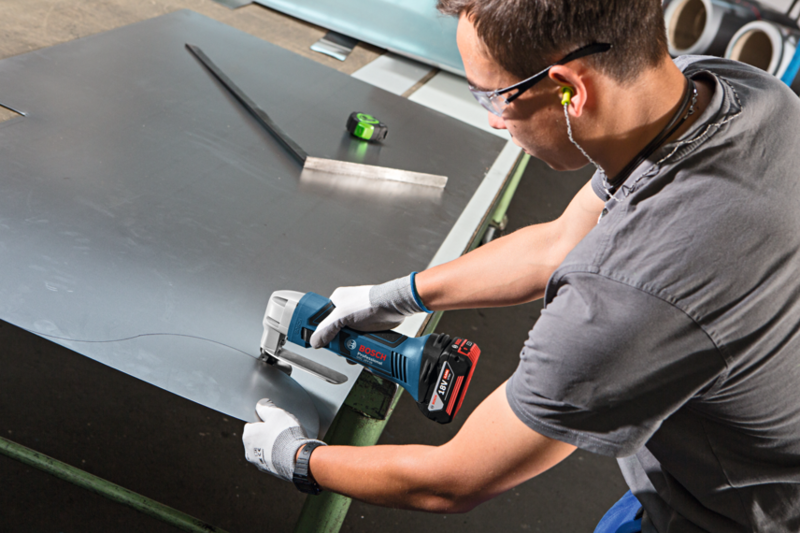 Easy handling and maximum work performance for all cutting, grinding and roughing needs. Excellence and heavy-duty power for any home maintenance or building project. Compact and powerful tools for even the toughest of applications. 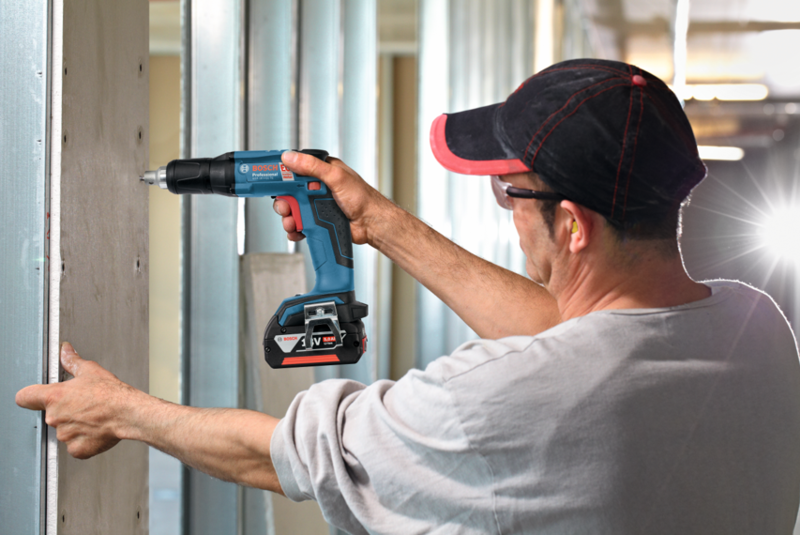 Precision, compact design and powerful performance, a must-have tool for any construction job. Combining compact design with light weight and immense power. 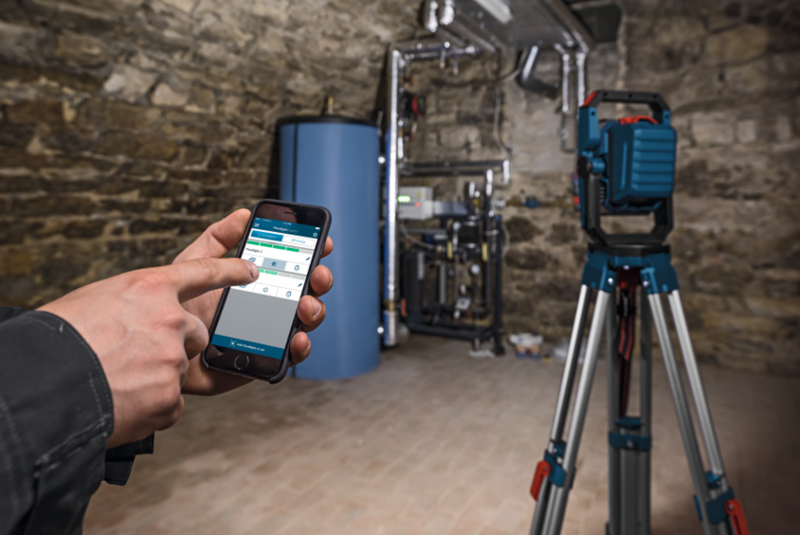 Covering a wide range of professional applications, the ideal addition for any expert toolkit. 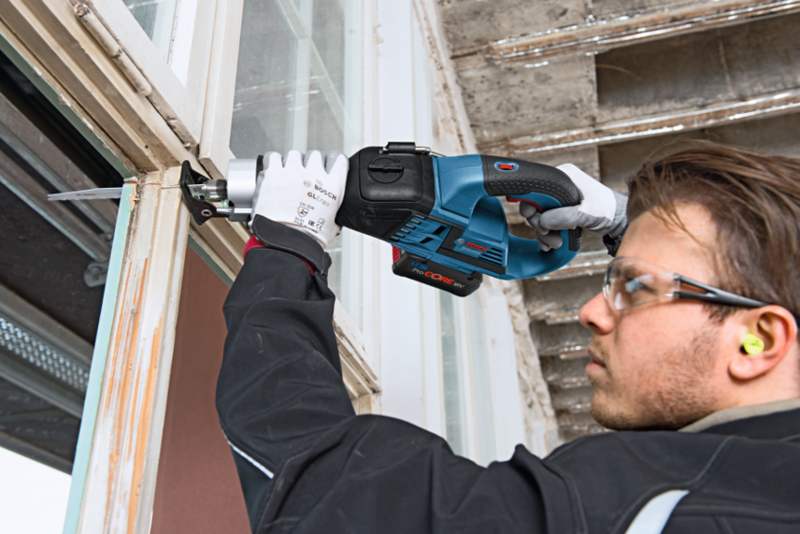 Flexible and versatile, the ideal multifunction power tool for cutting, sanding, and scraping. 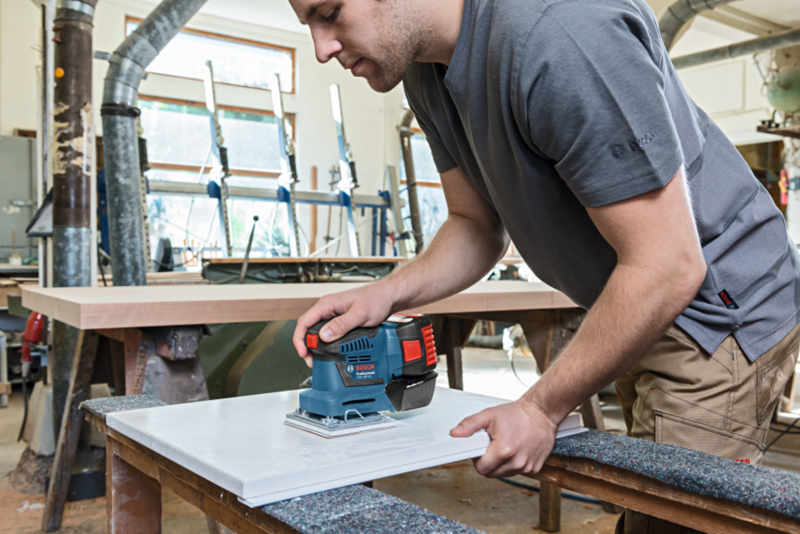 Compact and handy cordless orbital sanders, offering exceptional handling and complete control for all your sanding jobs. Combining freedom of movement with light weight and ergonomic design, enabling you to achieve the perfect finish. 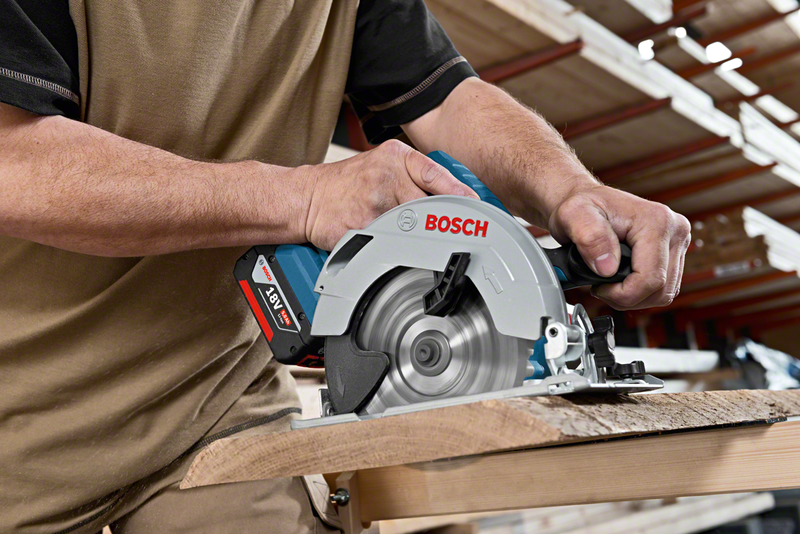 The perfect power tool fulfilling all of your woodwork and carpentry needs. 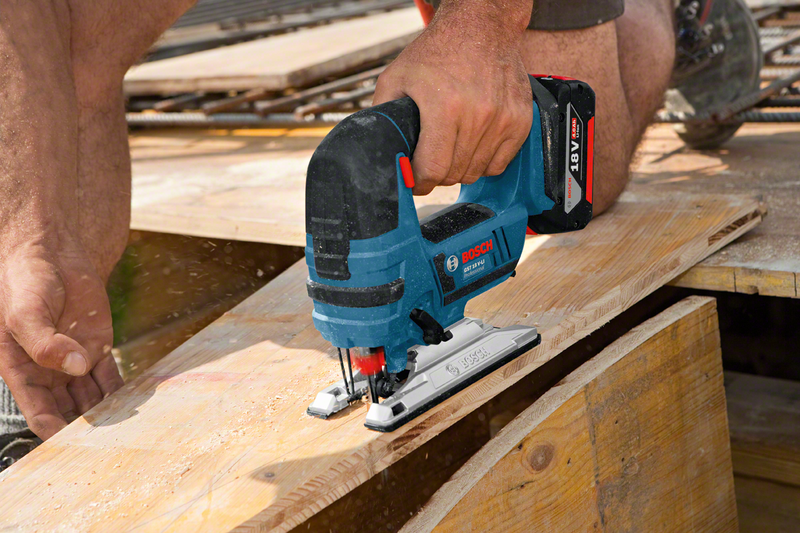 The ideal power tool for on-the-job comfort, convenience, and safety. 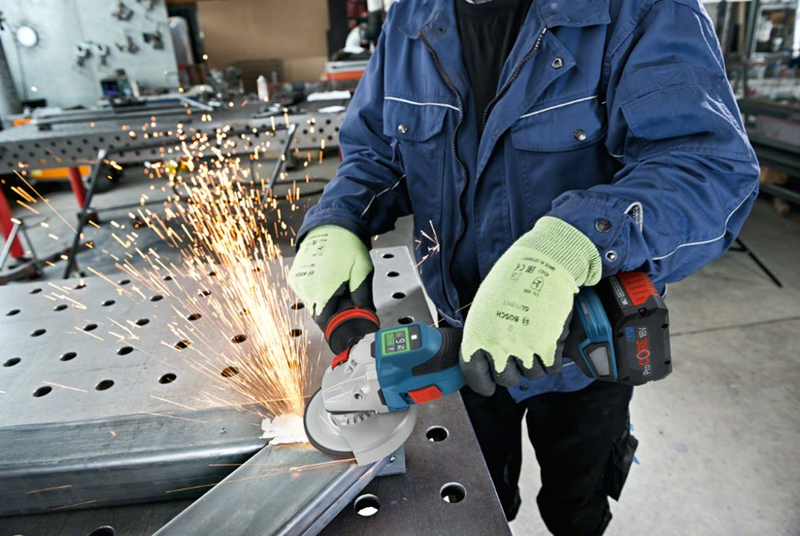 For cutting work in a wide variety of materials, making sure that you get the job done right. Warmth and functionality on the job, shop the Bosch Professional Heated Jacket.